Sitting on a 54-Acre piece of private land, Paradise Lost is one of very few places close to Nairobi that offers a myriad of attractions and activities for the whole family. 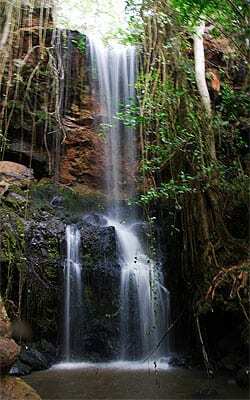 It is a beautiful oasis in the middle of a coffee farm close to Kiambu Town, about 10km from Nairobi. When you get there, you can’t help but wonder at the contrast between this hidden gem and the surrounding landscape. It is the home of the 2.5 years Old Stone Age caves, trees thought to be hundreds of years old while the river reeds have a long story to tell. We will have a guided tour of the place and an enlightening talk about coffee brewing from the manager. The Happy Valley Tour A performance/show by PAST, South Africa.